Following the commencement of work on the new health services building on the grounds of the old hospital comes good news about the bed relocation. Rather than relocating the 20 beds to Port Kembla Hospital as was originally mooted, the Illawarra Shoalhaven Local Health District recently made the decision to lease a ward at Shellharbour Private Hospital to accommodate the beds. “The possibility of a move to Port Kembla Hospital has now been ruled out,” says Julie Stokes, Secretary of the Kiama Hospital Auxiliary. “Of the options being considered, the final decision was the one favoured by both the nursing staff and Hospital Auxiliary members. Nursing staff and all movable equipment raised from fundraising by the Hospital Auxiliary will move with the patients in July this year to a ward to be known as the Kiama Ward. The Ward will continue to function as a respite and rehabilitation ward, with many of the beds used as a transition to nursing home. Eventually, extensions at Shellharbour Hospital will accommodate the Kiama beds. Gareth Ward MP says, as is the case at the moment, the beds will not be reserved for people from the Kiama LGA, but will ensure that the number of beds in the area remain at the same level with a much higher standard of facilities. 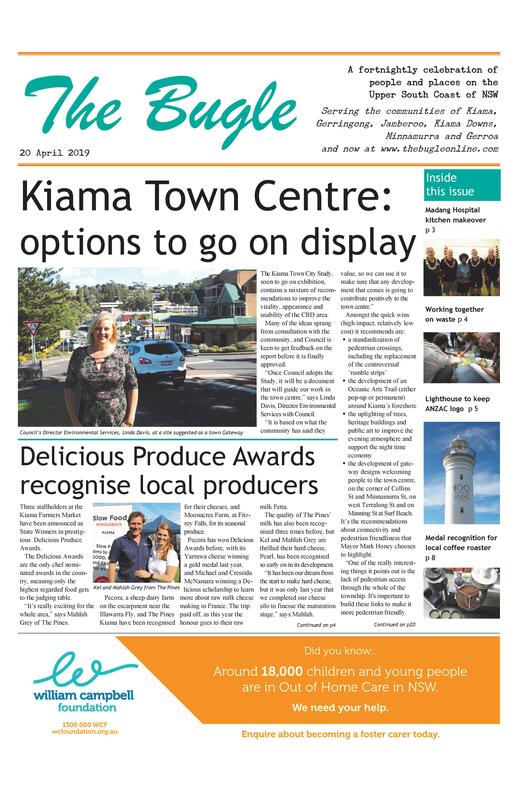 “The Kiama Hospital Auxiliary will continue to raise funds for equipment needed by the outpatient and community outreach services offered in the new building at Kiama,” says Julie. The first patients moved into the new hospital on the 17 May 1930. It had 33 adult beds, 3 children’s beds and a 5-bed isolation ward. Other additions to the hospital included a maternity ward in 1951. The first baby born at Kiama Hospital was football legend Michael Cronin.